Rock & Metal 4 You: Special: Top 10 Album Of The Year 2015! I hope you guys had a great Christmas Eve! 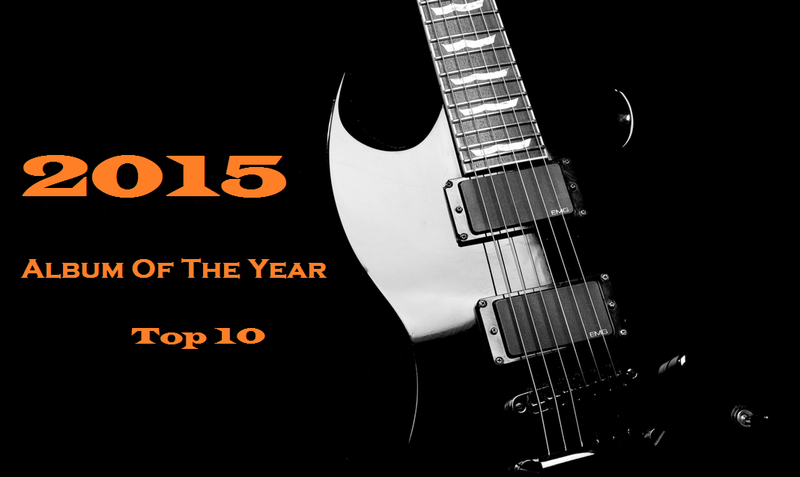 Today I'd like to reveal my top 10 albums of the year 2015. Maybe you found some of them under your Christmas tree??? Please remember: this is a very subjective ranking and a choice from the heart. Ratings are not important. The only thing that matters is the fact that those albums still find a place in my player. Let me know which albums impressed you in 2015! 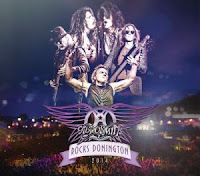 # 10: AEROSMITH - "Aerosmith Rocks Donington"
This was a Live-Package and shows Aerosmith at their best during their Global Warming Tour in 2014. I visited the show in Berlin last year and the gig in Donington was captured just a few days later. That brought back some great memories and this live release is the proof that Aerosmith are still one of the biggest live acts in the world! # 09: JOHNNY LIMA - "Unplug 'n Play"
"Unplug'n Play" came out just a few weeks ago and it made its way quiet easily into my top list of the best albums in 2015. 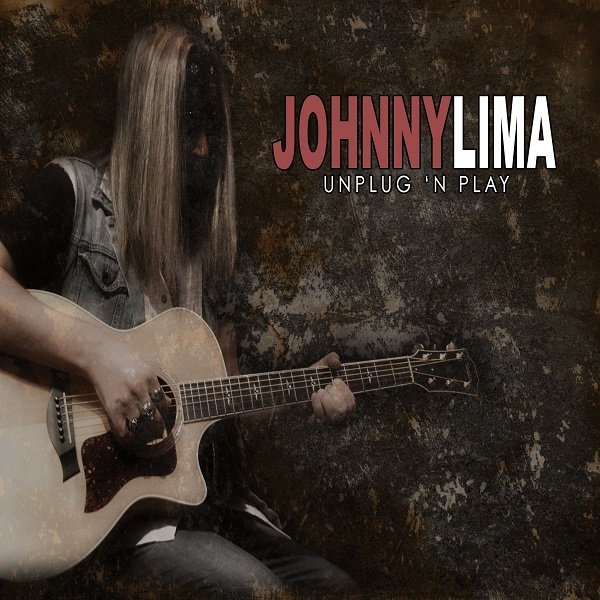 This album consists of 10 brand new tracks in unplugged style and is done with so much heart and passion. If you appreciate some softer tones and nice vocal harmonies you will love this. 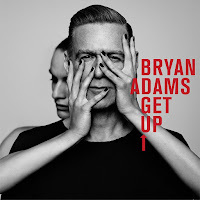 # 08: BRYAN ADAMS - "Get Up!" "Get Up!" is an album that sounds quite different from the latest Bryan Adams outputs and to me this is something that keeps the whole thing fresh. It comes along with some kind of lightness and is a true homage to the Rock'n'Roll music of the 50's/60's. Pretty enjoyable Retro-Rock I would say. 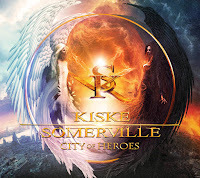 # 07: KISKE/SOMERVILLE - "City Of Heroes"
The second Kiske/Somerville album was already announced some years ago, so fans had to wait a long time for this and it was worth the wait. "City Of Heroes" combines strong vocal performances of two of the best singers in Metal right now and awesome songwriting from none other than Magnus Karlsson and Mat Sinner. If you like Melodic Metal this is for you! 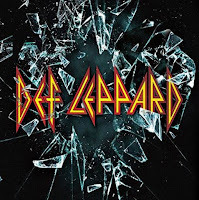 # 06: DEF LEPPARD - "Def Leppard"
After seven long years the wait is finally over: Def Leppard released their self-titled album in October and it feels very fresh and varied. 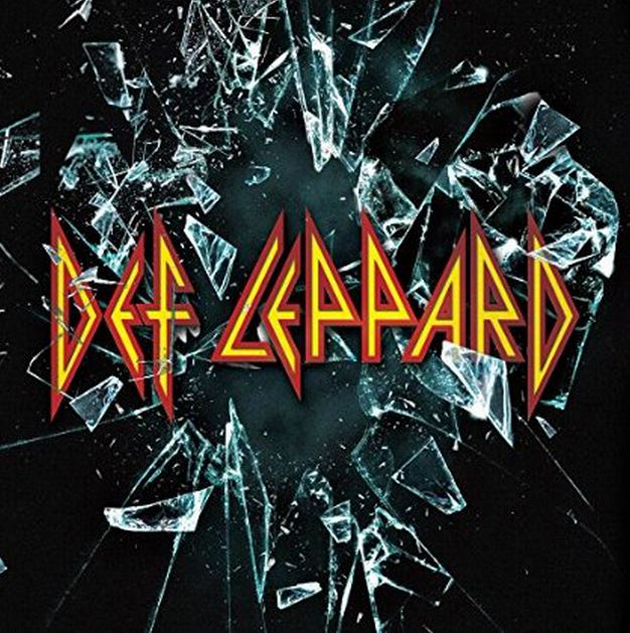 You have the classic Def Leppard sound, which fans missed so much in recent years, combined with a more modern approach. It's Def Leppard guys, so what are you waiting for? Get it, if you haven't done it so far. 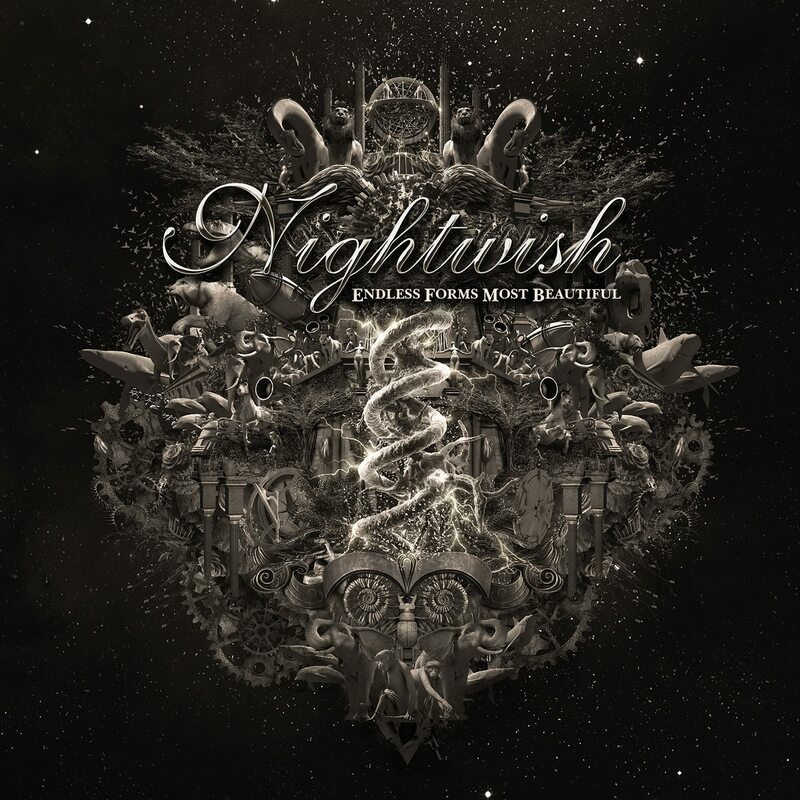 # 05: NIGHTWISH - "Endless Forms Most Beautiful"
I'm honest: I'm not the biggest Nightwish fan. This band and their songmaterial was never really accessible to me. Maybe five songs found their way into my playlist and then "Endless Forms Most Beautiful" came out. This changed everything. It is a strong and very melodic, little masterpiece. Symphonic Metal at its best ... and Floor Jansen is a true blessing for this band! 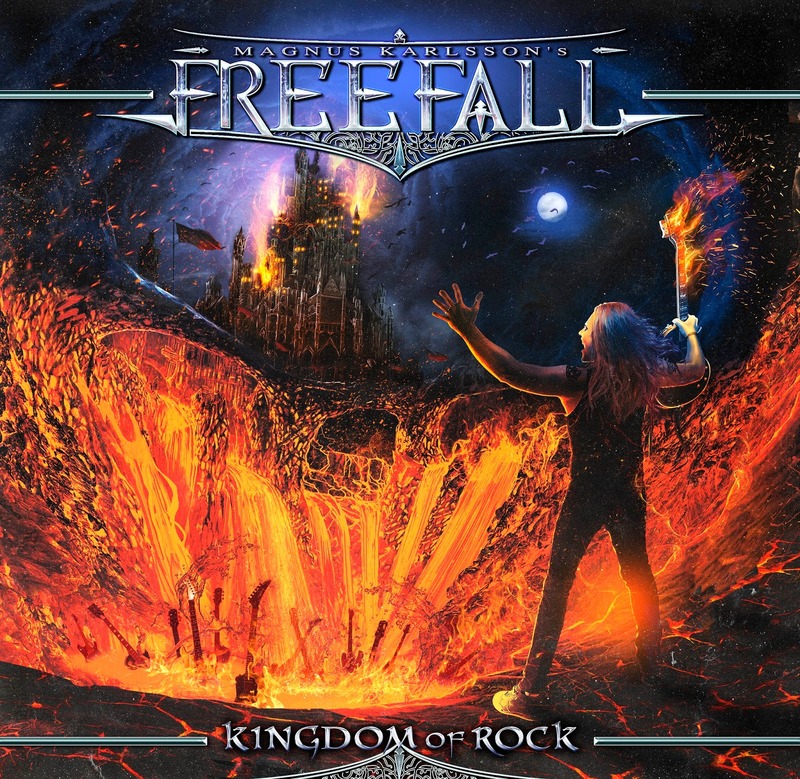 # 04: FREE FALL - "Kindgom Of Rock"
Once more Magnus Karlsson in this list. 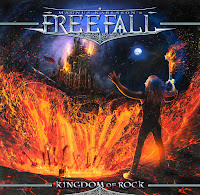 "Kingdom Of Rock" is the second output of his solo project Free Fall and comes along with a very huge guest list. 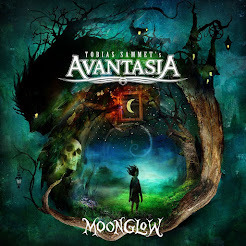 You'll hear Tony Martin, Jorn Lande, Joe Lynn Turner, Jakob Samuel and many more on this one and you know what? They all sound better than ever, especially because the songs fit perfectly to each singer. 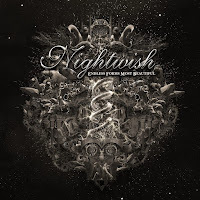 The fabulous guitar work of Karlsson makes this album even more to one of the strongest Melodic Metal releases in 2015. 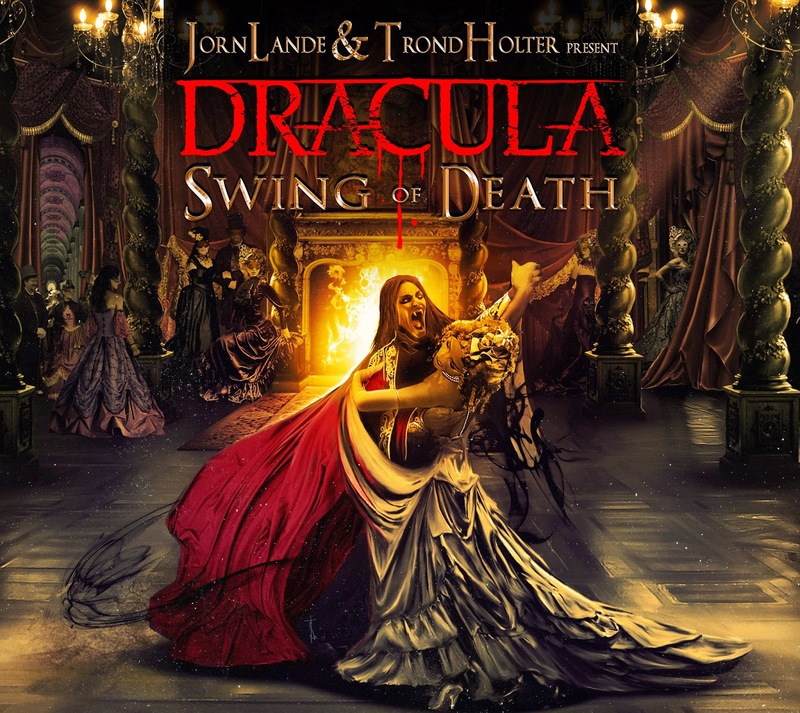 # 03: DRACULA - "Swing Of Death"
Ex-Wig Wam axeman Trond Holter is back with his own project, called Dracula and the debut is a concept album which tells the classic story of Bram Stoker's Dracula. 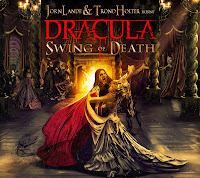 The special thing is that "Swing Of Death" has not many Symphonic elements and has more of a straight-ahead Hard Rock/Metal album with catchy choruses all over it. This mixture works, especially because Jorn Lande plays the dark lord with so much enthusiasm. I can't wait for a follow-up. 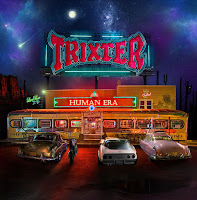 # 02: TRIXTER - "Human Era"
This album came out of nowhere for me. 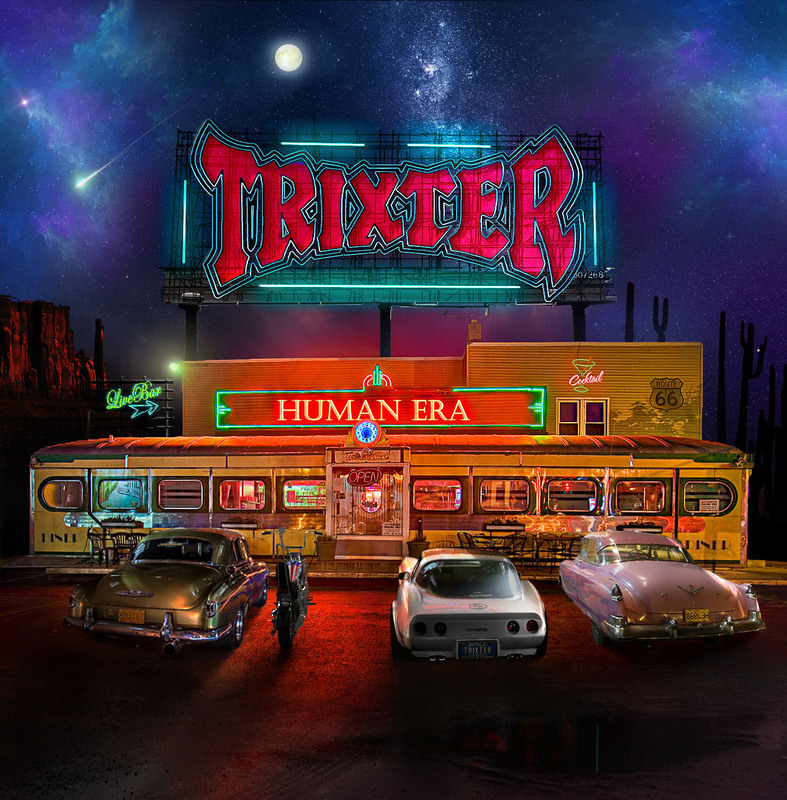 Trixter always made some very solid albums but "Human Era" blew my mind and is still on heavy rotation in my playlist! I love this 80's Poison/Bon Jovi mixture with a powerful production, amazing guitar solos and big arena choirs. This is stadium rock at its finest! # 01: SCORPIONS - "Return To Forever"
My number one this year is without any doubt the comeback album of Germany's most famous Hard Rock export: the Scorpions ... and that says a lot, because everybody who knows me knows that I'm not the biggest Scorpions fan and I always found something to complain about. With "Return To Forever" it's different, because I like every single song on this record. With that said "Return To Forever" simply deserves it to be my personal number one in 2015!